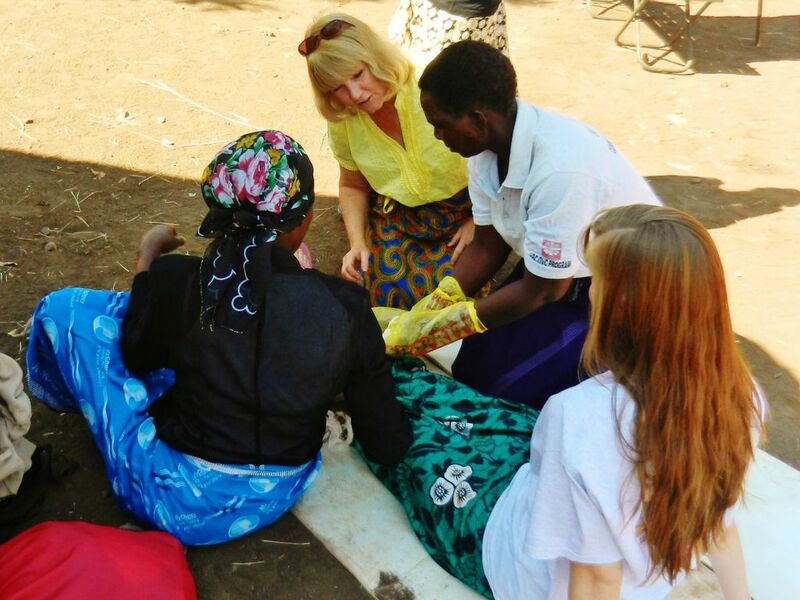 Preparing for our return to the mission field in Africa, I am reminded of all of the fears I (Jack) experienced before our first 3 months of missionary training in Zambia last summer. Including camping gear, how could we pack everything we needed into only 4 duffle bags? Would our sleeping bags keep us warm in 30° Zambian winter nights? Will the food or water make us sick? What about contagious diseases, malaria, wild animals, poisonous snakes and spiders? Is the security adequate? Are there any bathrooms in the bush? Will Bev’s culture shock in having never visited a third world country be overwhelming? Will our son be able to handle our house, dogs, and finances in our absence? In spite of all of these uncertainties, as I prayed…God seemed to say to trust Him so He could work through us effectively. Once I did that, God’s peace replaced my fear. Overland Missions taught us to be servants, not saviors. As we progressed through the Advanced Training courses in Biblical studies, cultural communication, African wilderness survival and medical First Aid, we felt a cleansing as we shed “the good life” for God’s life. 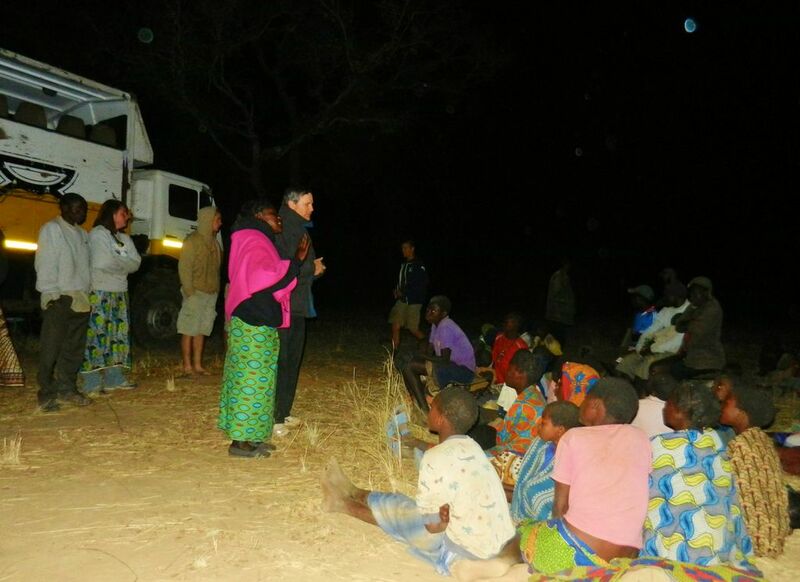 Teaching and ministering to isolated villagers in the bush was grueling. But seeing their lives changed by the only risen Savior – Jesus Christ, accompanied by miracles of healing, totally overshadowed our need for modern conveniences. Since returning to Tampa, we have been blessed by selling our house and downsizing to a simple three bedroom rental villa. 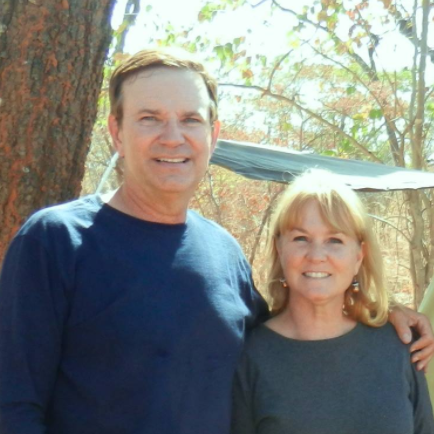 Our oldest son, John, moved in to share the rent and care for our dogs/property in anticipation of our return to Zambia. Just over 100 families have joined our ministry financial support team, believing in God’s purpose and “big picture” in their own lives, ours, and in all He will do through us in Zambia. Currently we are 100% funded for our one-time expenses like our 4×4 car, GPS, Ham Radio, cooking and camping gear, etc. We now only need 40 more partner families @$50/month or 20 more partners @$100/month to complete our budget for day-to-day expenses. 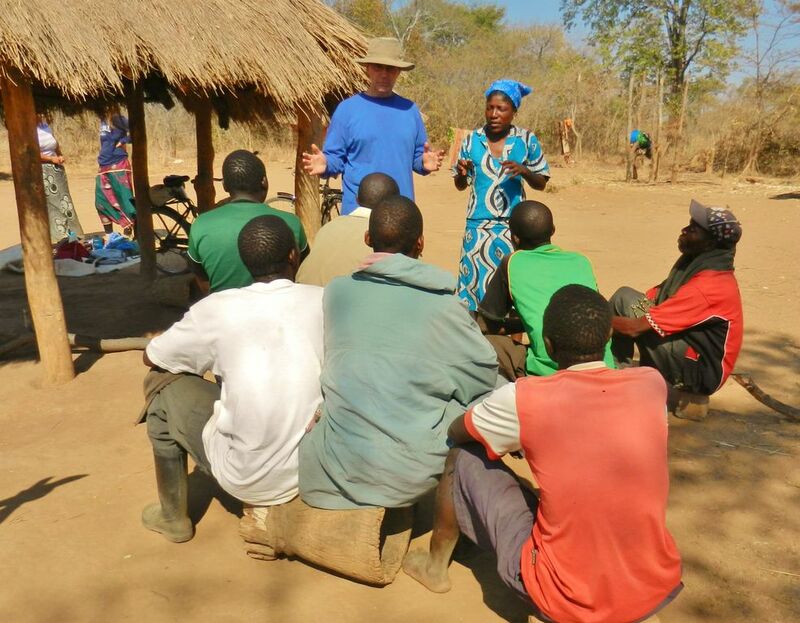 Then Overland Missions will send us to the small farm town of Choma, reaching 3 chiefdoms of villagers for Jesus. Thank you, everyone, for joining our team! Posted on July 15, 2013 by fullersmission. This entry was posted in Afica, Newsletters and tagged adventure, christ, Healing, human-rights, learning, religion, School, Trip, Water. Bookmark the permalink. ← Issue 6 – Going, going, going…Gone!